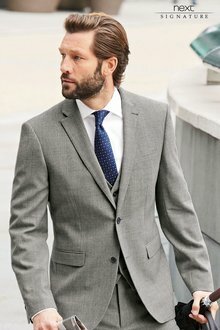 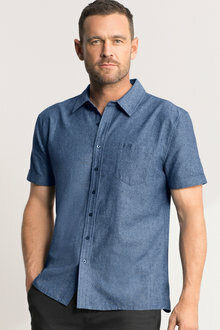 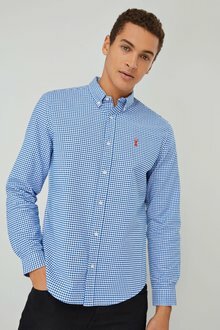 EziBuy's extensive range of men's tops includes on trend styles and designs that will have you prepared for any occasion. 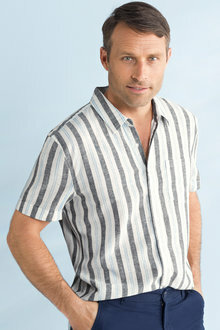 T-shirts are perfect for an effortless casual look, while sweaters, shirts and polos offer a dressier finish. 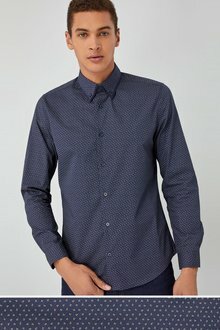 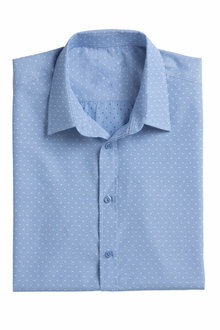 Every man’s outfit needs a great top, whether it’s a formal shirt, a casual tee or a smart polo shirt. 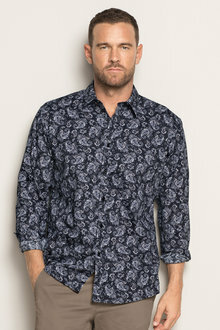 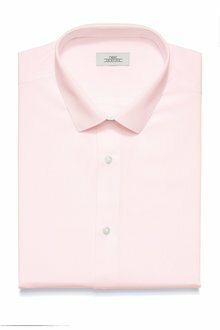 We have a great collection of men’s tops to create the perfect outfit, whatever the occasion. 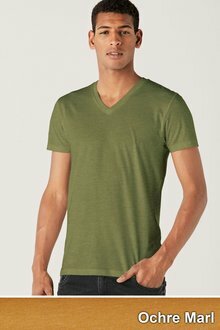 From warm merino tops to comfy casual sweatshirts, we’ve got everything you need. 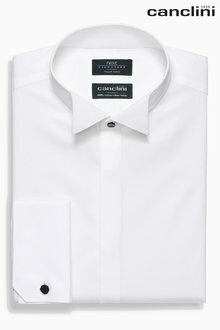 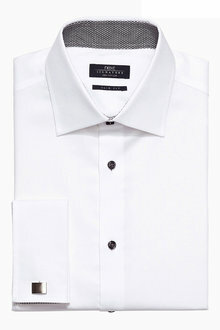 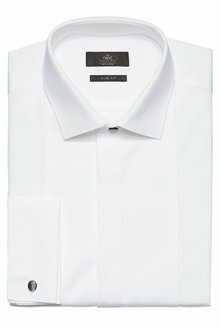 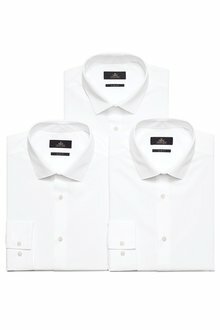 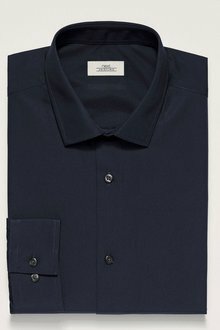 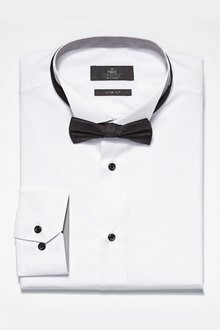 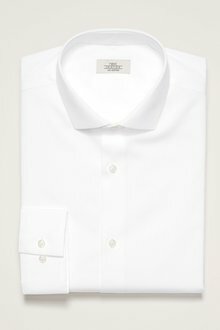 A sure staple in a man’s wardrobe is a smart formal shirt. 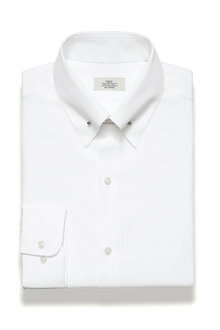 Whether you’re pairing it with a tailored suit or wearing with a pair of chinos, a shirt is such a versatile piece. 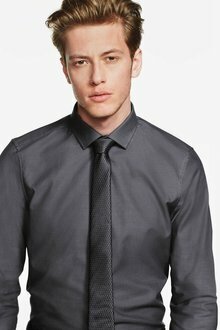 For a twist on your usual workwear, opt for a tailored patterned shirt with a matching coloured tie. 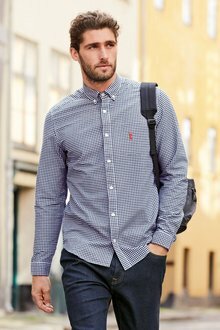 If you’re after a more casual style, choose a short-sleeved shirt to pair with some chino shorts and desert boots for a stylish casual look. 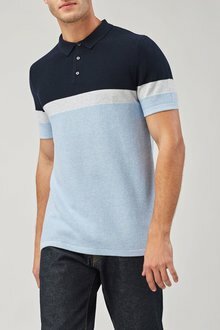 Sharpen up your style with a smart casual polo shirt. 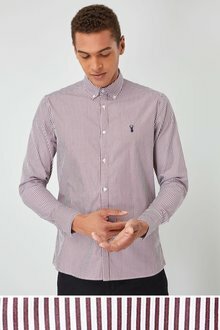 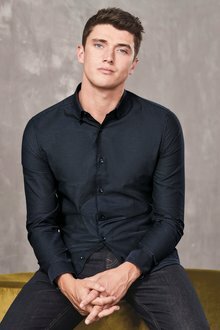 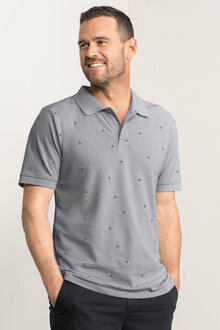 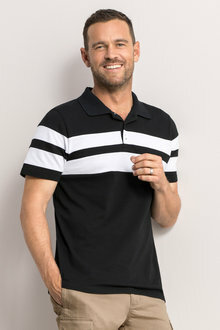 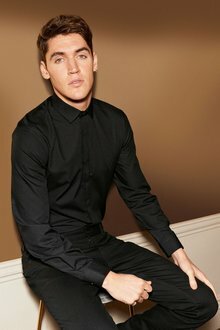 A great alternative to your favourite basic tee shirt, a polo shirt takes it that one step further by adding a collar and some more formal detailing. 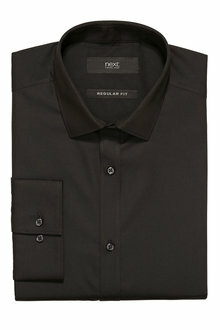 Paired with a pair of tailored black pants, polo shirts can work great for the office. 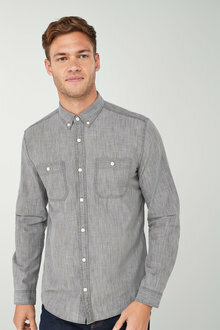 You can also wear with them with a pair of shorts and slip on shoes for a casual everyday look. 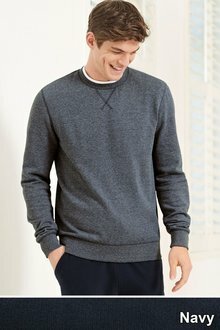 Warm up in winter with a cosy merino jumper. 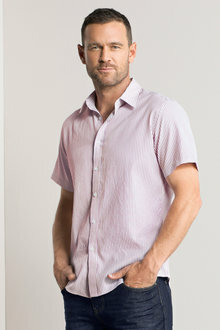 Merino is a great fabric that is soft and will keep you warm and looking stylish. 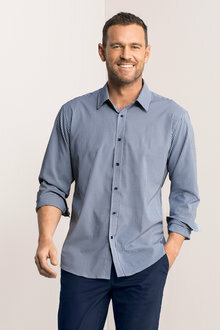 Long-lasting and versatile, a merino top is great over a shirt for office wear or pair with some jeans for an on-trend but effortless look. 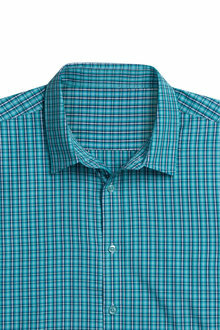 Merino is a definitely a winter favourite so make sure to add it to your wardrobe today. 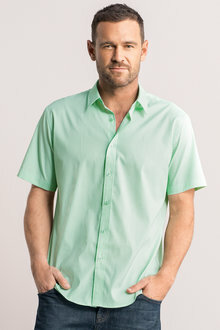 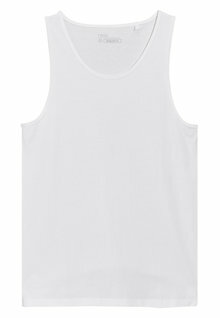 From relaxed sweaters to basic t-shirts, EziBuy has a fantastic range of men’s tops. 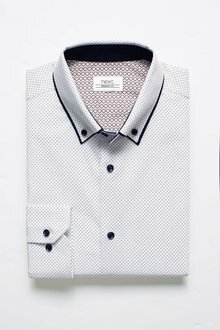 If you’re after a nice crisp shirt for work or a warm jumper for the weekend, we have something for everyone in one great location.